It’s a year today since David Bowie died. His death-day (January 10) and his birthday (he would have been 70 on January 8) are being marked by both small-scale local tributes in tiny venues and high-profile concerts in cities such as London, New York and Los Angeles. Sydney, where Bowie spent a lot of time during the 1980s and 1990s, will host its tribute concert on January 29 at the Opera House. It will feature local musicians including Sarah Blasko and Bernard Fanning and international artists such as Earl Slick and Adrian Belew who worked with Bowie. 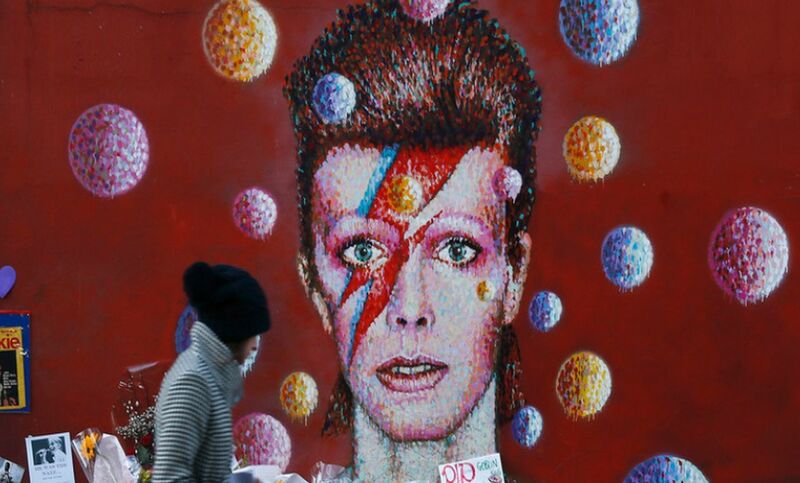 Throughout the year, there have been hundreds of obituaries and articles discussing Bowie’s life and work, as well as a myriad of performances covering his music; graffiti tributes and other artistic homages. Bowie even made it into the Sydney new year fireworks display. Fans have also paid tribute with cold hard cash. Bowie’s last album Blackstar was one of the biggest selling albums worldwide in 2016, and best-of compilations of his work featured strongly in end-of-year charts (especially on vinyl). 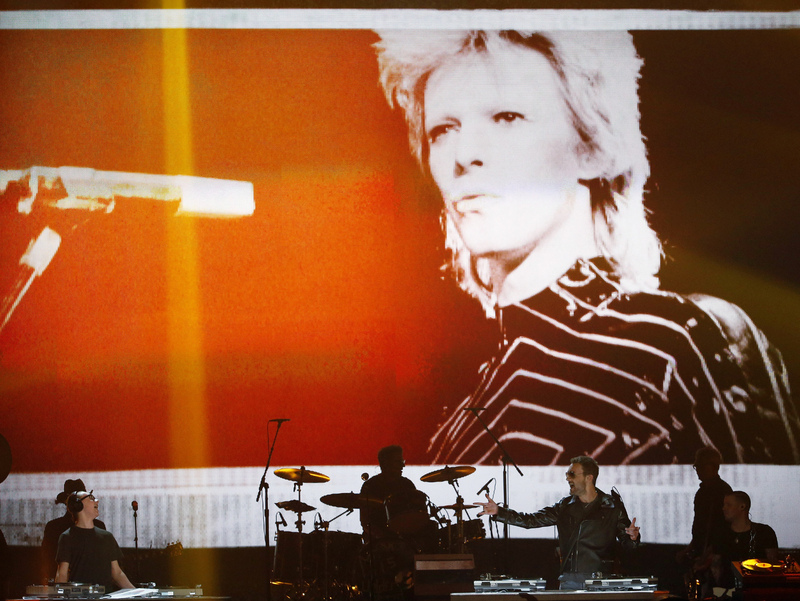 An image of David Bowie is projected onstage as Eric Church performs Record Year during the 51st Academy of Country Music Awards in April. At the end of all this commemoration and celebration, though, what type of Bowie are we left with? When anyone dies, a transformation takes place. The complexity of a living human being – with both good and bad qualities, contradictory and perhaps confusing – is replaced by an idealised version shaped by the memories and narratives of those left behind. After Bowie’s death (as for many loved musicians) the focus was unsurprisingly on his musical and cultural impact – his influence and genius. This coverage was overwhelmingly positive; an overview of written tributes to Bowie compiled by the culture website Vulture notes how the media praised him for everything from his music to his willingness to be open about his sexuality, to his championing of African American musicians. The picture painted here is of someone truly beyond the average human – an idea reinforced by references to the “Starman”. Perhaps not even human at all. In the midst of this though, was some disquiet. For some people, remembering Bowie also meant remembering things he had done that might make us feel less comfortable. In particular, his history of sleeping with underage girls (as young as 14) was noted by some. People reported being attacked on social media for mentioning this aspect of Bowie, to the point where posts were deleted and the discussion silenced. 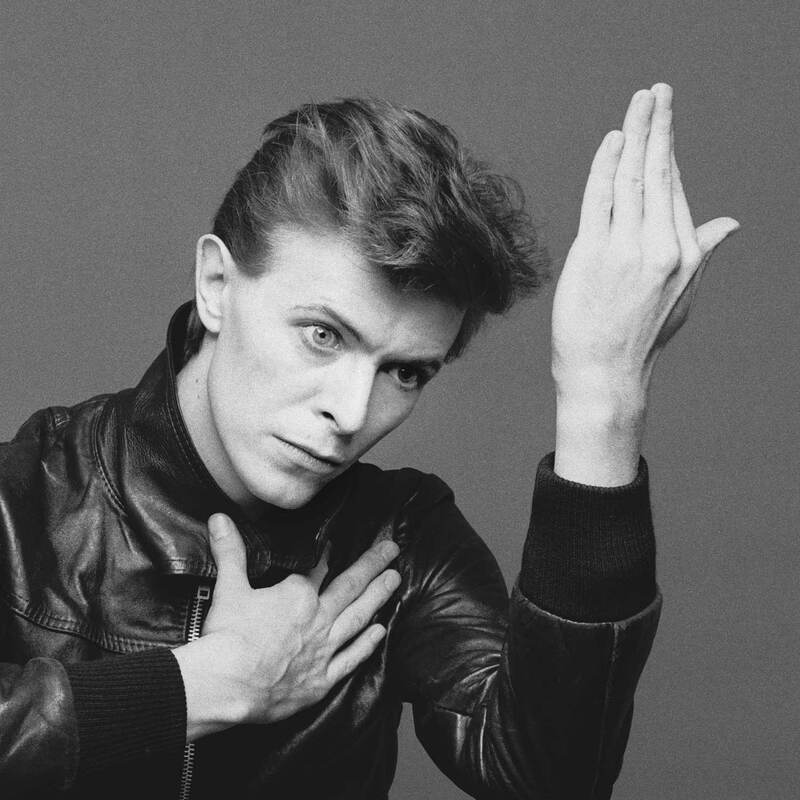 On a lighter level, the praising of Bowie also led to a reassessment of some of his music that was usually thought of as a bit on the nose – such as his work with the band Tin Machine in the late 1980s and 1990s. A critical and commercial failure at the time, even this aspect of Bowie’s work has since been reassessed by some as overlooked genius. A very tricky tightrope needs to be walked when it comes to commemorating dead rock stars. As people grieve – which they did wholeheartedly with Bowie – it may seem heartless to focus on the negative aspects of the character or work of the deceased. At worst, it is a tactic used by internet trolls to try to deliberately upset people further as they mourn their idols. At the same time, the tendency to only focus on the positives of the recently deceased can sweep under the carpet important issues that could lead to productive discussion if acknowledged openly. In recent weeks, further challenges to some of the myths being built around Bowie have also emerged. A new documentary on the last five years of his life has suggested that the widely-accepted interpretations of Blackstar – that it was the farewell message of an artist who knew he had little time left on earth, and that its themes are about Bowie’s own imminent death – are wrong. The documentary makers say that while Bowie was sick, he did not know that his illness would be terminal until after the album was complete, and the ideas for the much-praised videos had already been decided upon. Are the album and videos perhaps not quite the masterpieces on mortality that they were assumed to be? The narratives created after the death of a public figure play a strong role in shaping how they are seen into the future. As they become more fixed in the public’s memory and imagination, they get harder to challenge. With so many important figures in popular music having died recently – a trend that will continue as the stars of the 1960s and 1970s age – it is worth thinking about how we remember the dead. Are we left with superhumans who guide and inspire us, or flawed, complex people who speak to what it is to be human?